This week I’m seeking a prestigious and long-term dividend-paying stock from the communications services sector. 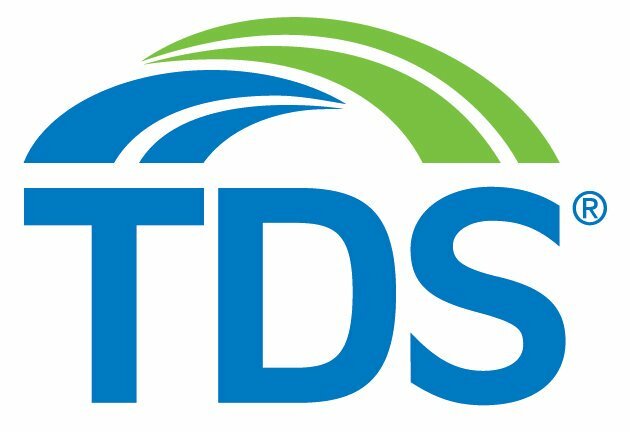 Today I’m reviewing a mid-cap telecom outfit named Telephone and Data Systems Inc. Its trading ticker symbol is TDS. Telephone and Data Systems Inc. is a diversified telecommunications service company providing telecommunications services to wireless customers and wireline and cable connections in the US. The company offers cellular services, wireless devices, consumer electronics, and the company provides wireline and cable broadband services; digital television (TV) and digital satellite TV video services; voice services. Further, it offers a range of information technology (IT) services. Additionally, the company operates retail stores and kiosks. The company serves approximately 5.1 million wireless customers and 1.2 million wireline and cable customers. Telephone and Data Systems, Inc. sells its products through retail sales, direct sales, third-party retailers, and independent agents, as well as through Website and telesales. The company was founded in 1968 and is headquartered in Chicago, Illinois. TDS’ price per share was $29.58 at yesterday’s market close. A year ago its price was $28.08 for a gain of $1.50 per share. Assuming TDS’s price will trade in the range of $23 to $33 for the next year, perhaps TDS can double the gain and move it’s current $29.58 price to $31.08 by early September, 2019.